Kristin J. Carothers, PhD, is a clinical psychologist specializing in the diagnosis and treatment of ADHD and disruptive behavior disorders in children and adolescents. Dr. Carothers is devoted to promoting open dialogue and the destigmatization of child and adolescent mental illness, as well as ensuring that all children and families have access to evidence-based care. In addition to providing psychotherapeutic interventions, Dr. Carothers has extensive experience consulting with schools and providing interventions for teachers, students, and parents in school settings. Dr. Carothers' training and expertise spans a wide variety of evidence-based treatments, including cognitive behavioral therapy (CBT), the Incredible Years parent & child psychosocial intervention, and trauma-focused cognitive behavioral therapy (TF-CBT). Dr. Carothers has extensive teaching experience at the undergraduate and master's level and has held adjunct professorships at the John Jay College of Criminal Justice of the City University of New York and at Argosy University. 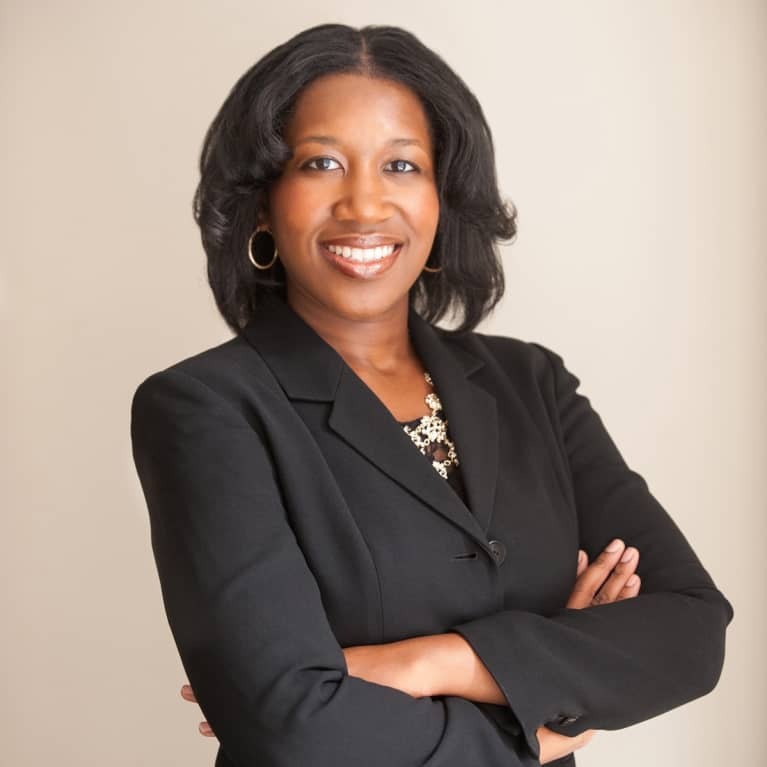 She received her doctorate in clinical child psychology from DePaul University, completed her pre-doctoral internship at Columbia University Medical Center, and completed a post-doctoral fellowship at the St. John's University PARTNERS Program. Dr. Carothers has written a number of manuscripts for publication, including research on the effectiveness of mentoring interventions across multiple contexts, and she has presented research on stress and coping for urban children and adolescents at professional conferences including the Society for Research on Adolescence and the American Academy of Child and Adolescent Psychiatry.